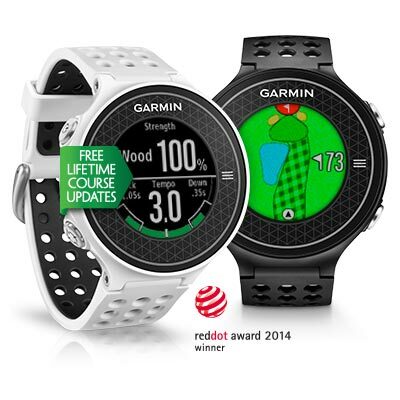 Their slimmest, lightest GPS golf watch with first-of-its-kind swing metrics built in. 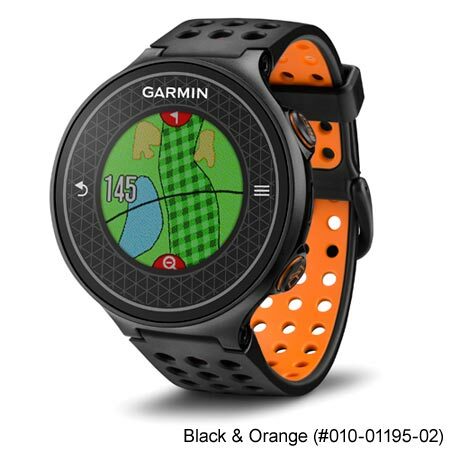 S6 is a feature-packed hi-res color touchscreen GPS golf watch with innovative swing features, such as SwingTempo, TempoTraining and SwingStrength™. 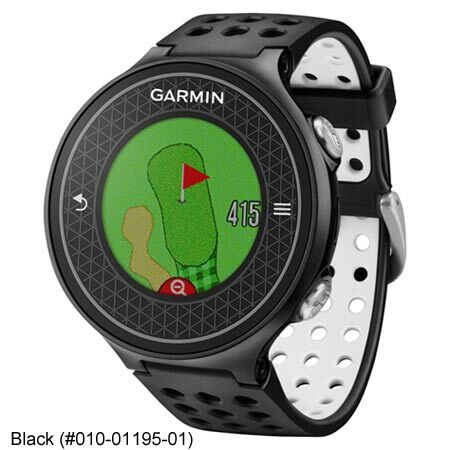 Full CourseView maps on more than 30,000 international courses with Green View for manual pin positioning, Touch Targeting, and PinPointer blind shot assistance provide better situational awareness during the game. Use S6 to train your swing with SwingTempo, TempoTraining and SwingStrength. 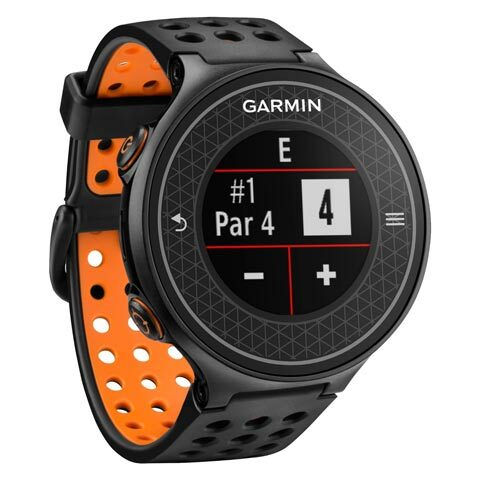 SwingTempo measures the relationship between backswing and downswing and expresses it as a ratio 3:1 being the ideal ratio, even with individual variations of speed. 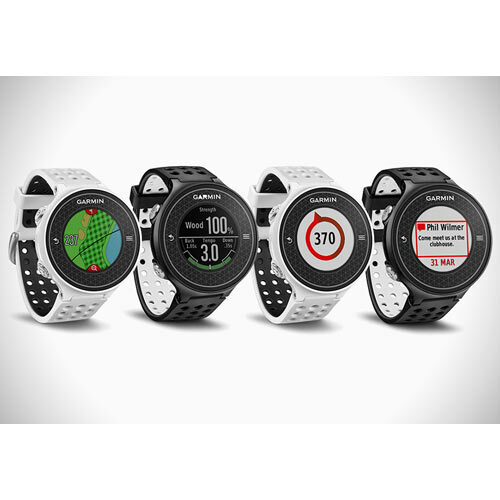 TempoTrainer uses the 3:1 ratio, guiding golfers with audible tones to fine-tune their tempo during practice. 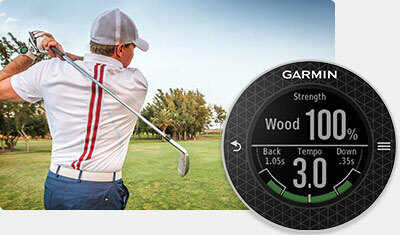 SwingStrength provides golfers with immediate feedback on their power percentage. 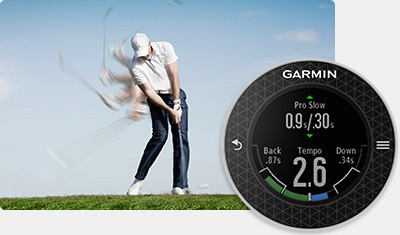 Use S6 to train your swing with SwingTempo and TempoTraining. 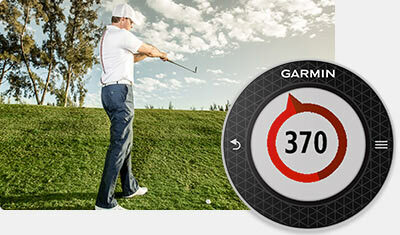 SwingTempo measures the relationship between upswing and downswing and expresses it as a ratio – 3:1 being the ideal ratio, upswing to downswing, even with individual variations of speed. S6 helps you manage blind shots with the PinPointer feature. 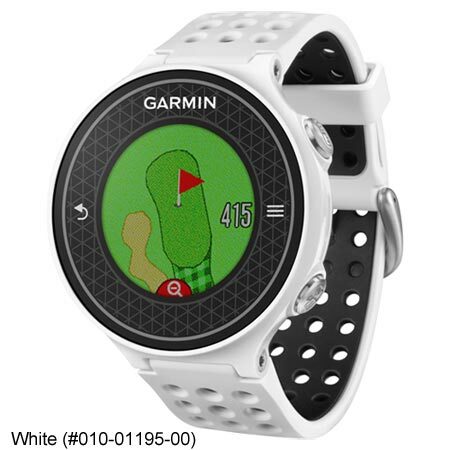 Pinpointer tells you the direction to the green even if it’s behind a hill, through some trees or you otherwise can’t see it. 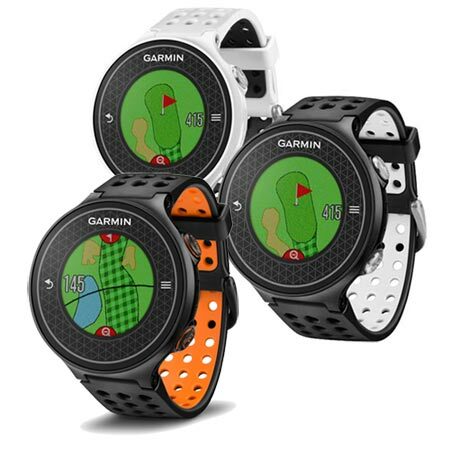 S6 features full-color course views for over 30,000 international courses and a dedicated CourseView button, to get you previews of doglegs, traps and water hazards, green shapes and pin positioning from wherever you are on your favorite course. 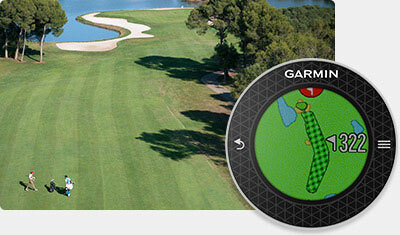 Touch Targeting allows golfers to touch any point on the display to get the precise distance to that exact spot.